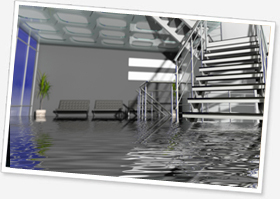 Experiencing a flood in your home, office, or commercial facility can be overwhelming. Our water team at Stutters DKI has the equipment and experience necessary to handle even the most challenging situations. Prompt and efficient work by our experienced team makes the difference when assessing the structural damage to your property. Using state-of-the-art equipment to quickly dry, deodorize, and disinfect the area affected means less sub-sequential damage and greater peace-of-mind. What should you do if you have water damage? Immediately attempt to find and stop the source of the leak, and promptly contact Stutters Disaster Kleenup. Stutters will come in to extract the water and start the drying process. When water leaks into your property, moisture can collect and allow mould to develop. Mould can cause further damage to your property and can potentially cause health problems. The adverse health effects from mould exposure can range from runny noses, coughs, nosebleeds, congestion, and sinusitis, to more serious upper respiratory ailments such as asthma or bronchitis. 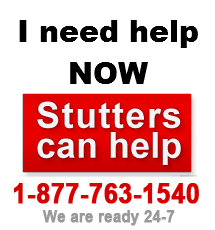 If disaster strikes your home, call the professionals at Stutters immediately to reduce damages! Water leaks can strike at any time, day or night, and your first few steps are critical. Today’s restoration technology is always improving, leading to faster project turnover rates and happier clients. Have you considered mould could be causing your allergies? Sewer backups can be anyone’s nightmare, from the sight and smell to the loss of belongings and damage to your home. Restoration is a proven cost-effective alternative to replacing your electronics.